3M personal protective equipment sold through Shop3M.com is only intended for US occupational workplace use. 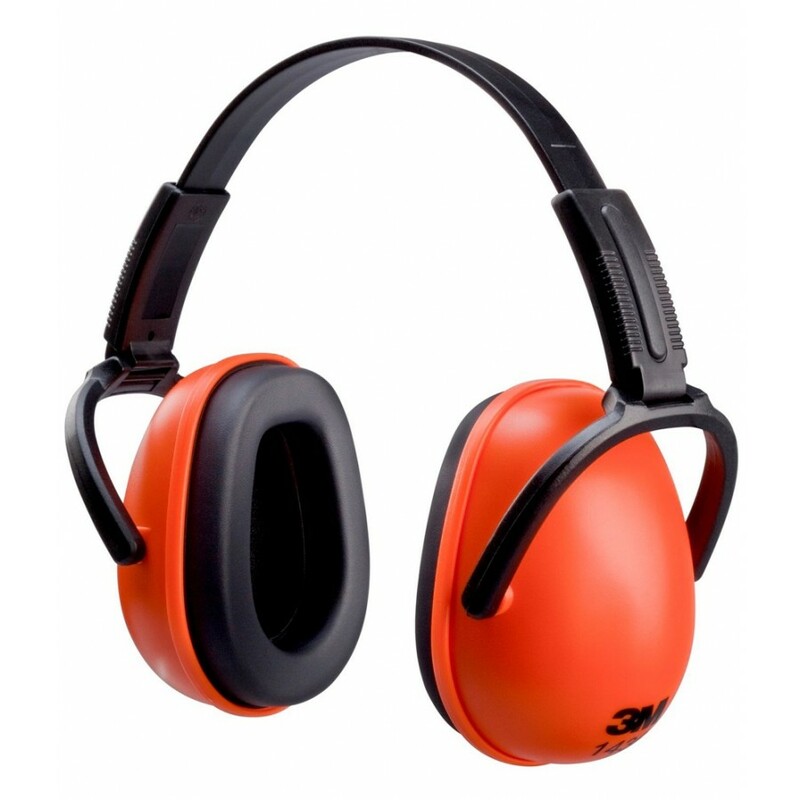 Personal Protective Equipment (PPE) standard (29 CFR 1910.132) and all other applicable health and safety standards, as well as all user instructions, warnings and limitations accompanying each product. It is essential that all product user instructions and government regulations on the use of each product be followed in order for the product to help protect the wearer. Misuse of personal protective equipment may result in injury, sickness, or death. For correct product selection and use, individuals should consult their on-site safety professional or industrial hygienist. For additional product information, visit www.3M.com/PPESafety.